David Brody and Scott Lamb know they have their work cut out for them. “Donald Trump” and “spiritual life” don’t generally appear in the same sentence, after all. The authors know full well that a large swath of Americans will see their project as a big joke. A 400-page book? A pamphlet might be better suited to the task. Brody (a reporter for Christian Broad­casting Network) and Lamb (a vice president at Liberty University) don’t dodge such skepticism. 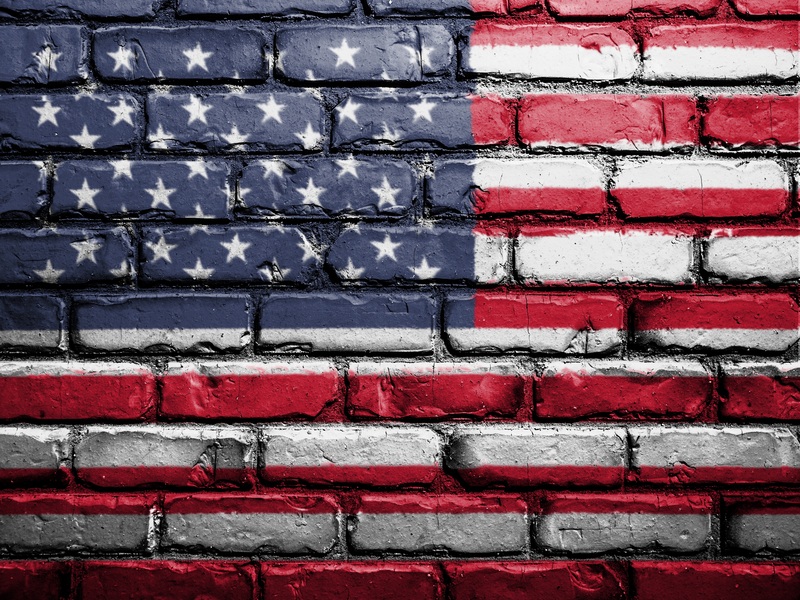 With humor, creative logic, and an almost dizzying ability to transform character flaws into endearing qualities, they argue that Trump was not only chosen by God to lead the nation but also exemplifies many Christian virtues. In his foreword, Eric Metaxas sets the tone. As one who initially thought Trump’s faith was a laughing matter, Metaxas is the perfect person to defuse this notion. In typical fashion, Metaxas finds that the best defense often entails a good deal of offense. Yes, there’s Trump’s biblical illiteracy, his inability to recall asking God for forgiveness, and, ahem, his “personal life before running for president”—not to mention his tweets. And yet there remains “the terrifically stubborn fact” that many Christians have embraced Trump, even as critics “seethe with fury” at the apparent hypocrisy of it all. For Metaxas, this “thorny riddle” can be solved by remembering Christian grace. No one is perfect, and only moralists would rage against extending God’s grace to a man like Trump. Grace abounds in Brody and Lamb’s book, at least when it comes to Trump. The authors go to great lengths to build a case for the president’s spiritual life. Trump’s mother came from Scotland, “the land of John Knox” and Scottish Presbyterianism. He and his father both embraced the “Protestant work ethic” (described with biblical proof texts against laziness), a fact attributed to their German Lutheran ancestry. Two of Trump’s great-aunts were Pente­costals. Trump loves southern gospel music and Christian television. If not entirely excused, Trump’s attacks on others are explained in sympathetic terms. Trump didn’t attack, he counterpunched. Accusations of racism are swept aside by an anecdote of Trump’s past generosity toward a black person or countered with a black or Latino pastor who vouches for him. Any remaining qualms can be smoothed over by focusing on the virtue of “authenticity.” Trump doesn’t have handlers. “He is who he is,” and he isn’t going to “pretend to be a born-again altar boy.” It’s all quite refreshing, really. “Look, folks, Donald Trump is not Pastor Trump,” Brody and Lamb readily concede. But as Jerry Falwell Jr. reminded evangelicals, while Jimmy Carter was a great Sunday school teacher, it was the divorced actor Ronald Reagan who saved the day. Besides, “only God knows people’s hearts.” And we’re all sinners. Du Mez, Kristin Kobes. 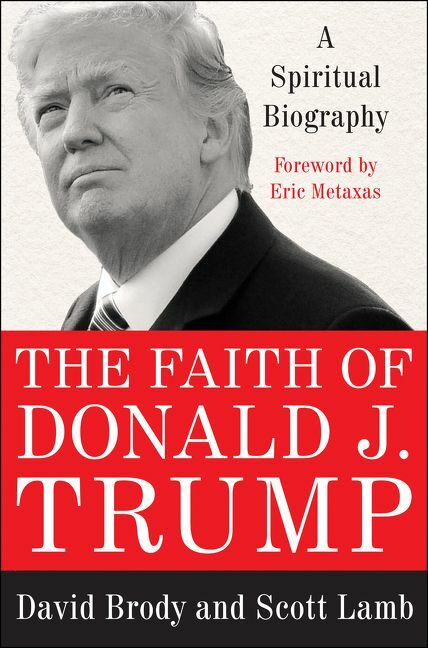 “This Ridiculous “Spiritual Biography” of Trump is no Joke.” The Christian Century, September 28, 2018 https://www.christiancentury.org/review/books/ridiculous-spiritual-biography-trump-no-joke.